A special court, while discharging all the Maran brothers, had said no prima facie case warranting framing of charges was made out against them. Delhi High Court asked Dayanidhi and Kalanidhi Maran to respond to the CBI plea. 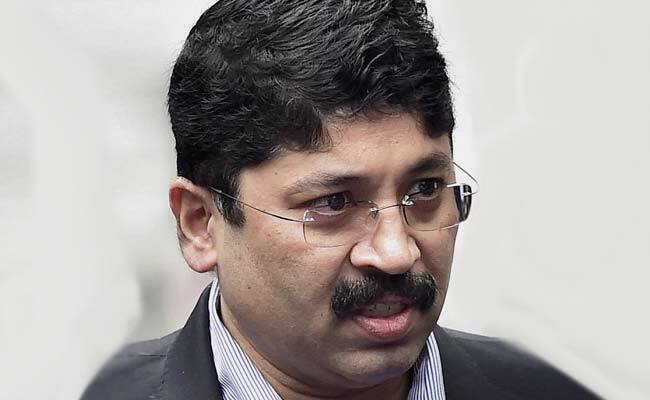 New Delhi: The Delhi High Court today sought responses from former Telecom Minister Dayanidhi Maran, his brother and industrialist Kalanithi Maran and others on a CBI plea challenging their discharge in the Aircel-Maxis graft case. Justice IS Mehta issued the notices on the Central Bureau of Investigation's (CBI) plea against the February 2 order of a special court discharging all the accused in the case. The high court asked the Maran brothers to respond to the plea and fixed the matter for hearing on August 29. The special court, while discharging all the accused, had said no prima facie case warranting framing of charges was made out against them on the basis of the material placed on record before it. The CBI, in its case, had filed a chargesheet against the Maran brothers, Ralph Marshall, T Ananda Krishnan, four firms and then Additional Secretary (Telecom) JS Sarma who died during the course of the probe. They were chargesheeted for alleged offence of criminal conspiracy and under relevant provisions of the Prevention of Corruption Act.